TechSonic was founded in 2009 as a specialized Audio Visual Technology Company to provide superior service delivery to the African corporate market. At TechSonic we believe in attracting people who are passionate about what they do and focusing this passion on delivering excellence in everything we do. Our Mission is to become the preferred choice for corporate companies in Africa who expect superior business value from their Audio Visual Technology partner and who see TechSonic as their Trusted AV Advisor. Our Vision is to create long-term successful business relationships with our clients, and through an intimate understanding of their business, helping our clients succeed and prosper. 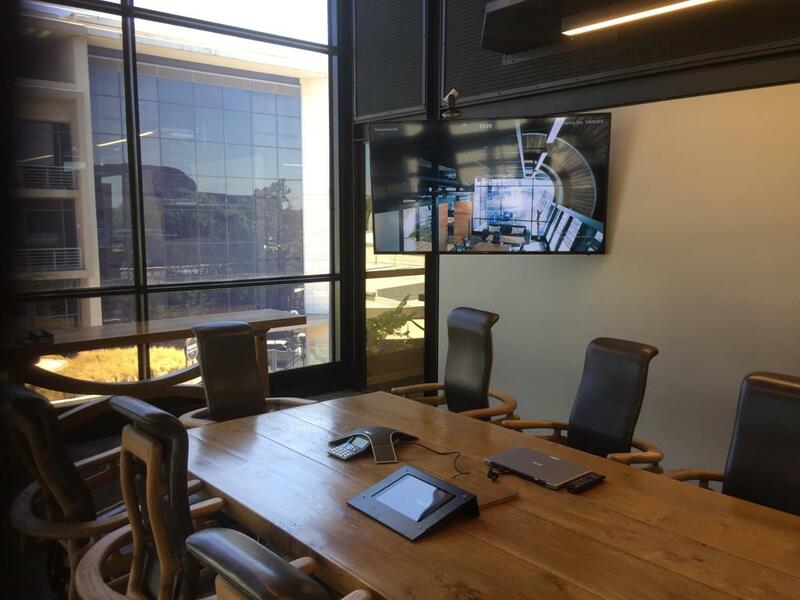 TechSonic also distributes a selection of specialized audio visual products that give a more complete solution within your boardroom. The Cloud video and audio conferencing software that offers you so much more value besides what you would expect from just another Hosted Video Server. They are revolutionary in their thinking of technology and this partnership with Zoom would enable you to have a subscription that would just evolve as technology changes in the future. We are very proud to be the Authorized Reseller of Zoom in Africa since 2014, we have seen the product evolve from its infant stages to this “Happy” monster that have taken so much market share from other veteran Cloud Service providers. TechSonic have Certified Zoom Integrators that allow us to easy deploy multiple Zoom Rooms Globally from small to medium enterprise to massive International companies.